Godfrey Migwi wants justice for Kenyans who have been victims of corruption cartels. This follows recent revelation by Interior CS Fred Matiangi that Kenyans have been consuming contraband sugar which contain poisonous substance. 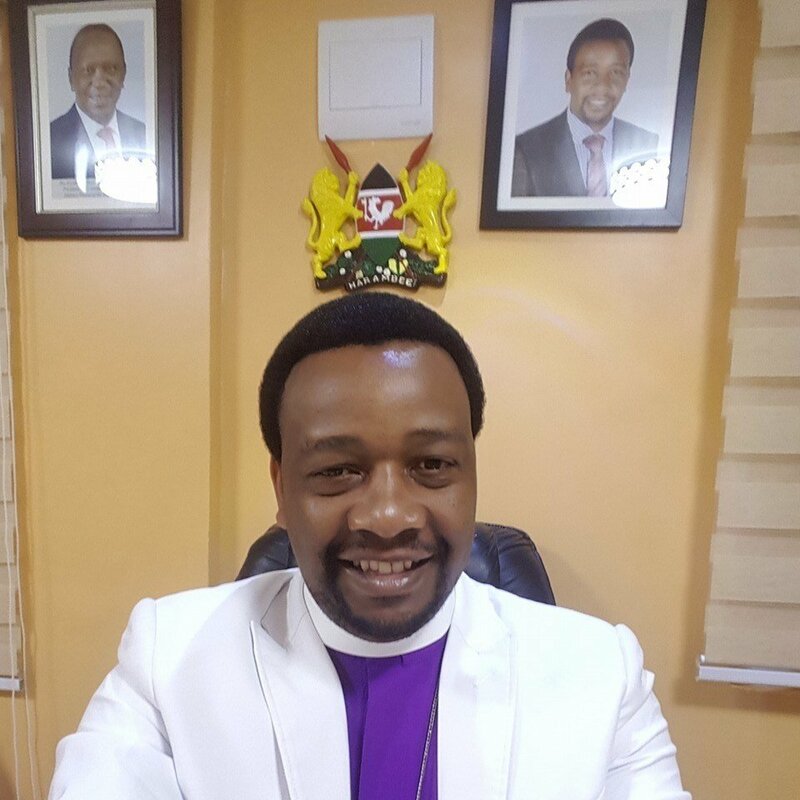 The pastor who ministers at of House of Hope in Kayole, stirred social media when he said president Uhuru Kenyatta had failed to protect Kenyans. “In the fight against corruption and illegal trade, then there is always a lot of big talk but very little action. “I’m specifically alarmed by the poisonous sugar that my family unsuspectingly being partaking in our home. The same sugar that is in yours and the harmful effects it has on our lives. Matiang’i himself who represents the government admitted that this sugar is capable of causing death due to the elements of mercury and copper contained in it,” wrote Godfrey Migwi in part. Pastor Migwi further calls on the president to ensure that all Kenyans who consumed the poisonous sugar are compensated. 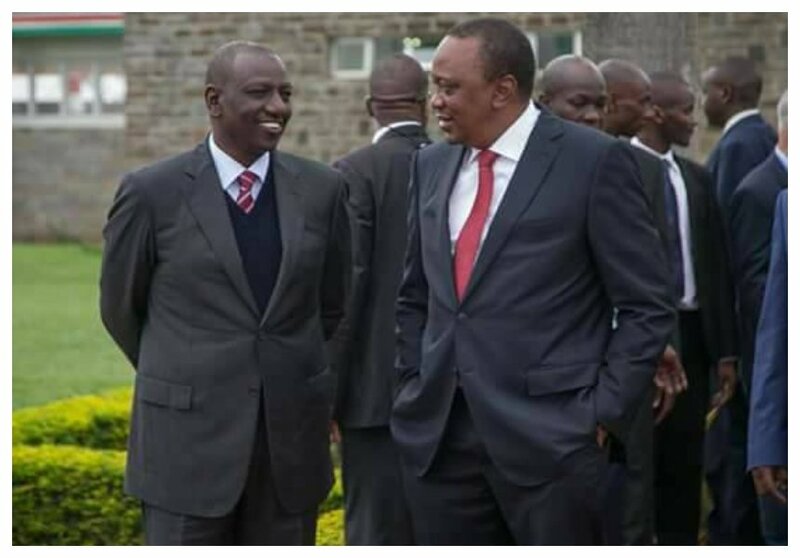 “Government officers sign deals with cartels on daily basis for sure Kenya is under siege , oh my God who will save poor Kenyans.It’s about time we as Kenyans came forth and demanded for justice. We need to confront the government and present evidence and cases of people who have been seriously affected by this sugar and other fake commoditiesWe need to show the government and the world just how dire this situation is and why drastic action needs to be taken. “The government also needs to compensate ALL OF US for allowing this sugar to find its way into our homes and for failing to perform its most important duty of protecting the people! The duty of any government is to protect its people. So as fearless leader chosen by God not a man to speak the truth and to support the truth i urge affected kenyans to come together and face the government for compensations, doctor’s and lawyers who fear God need to corporate and support our brother’s and sister’s who are affected by this menace, even in the court of law please support your brothers , #brotherskeeper #Justiceforkenyans,” wrote Pastor Migwi.